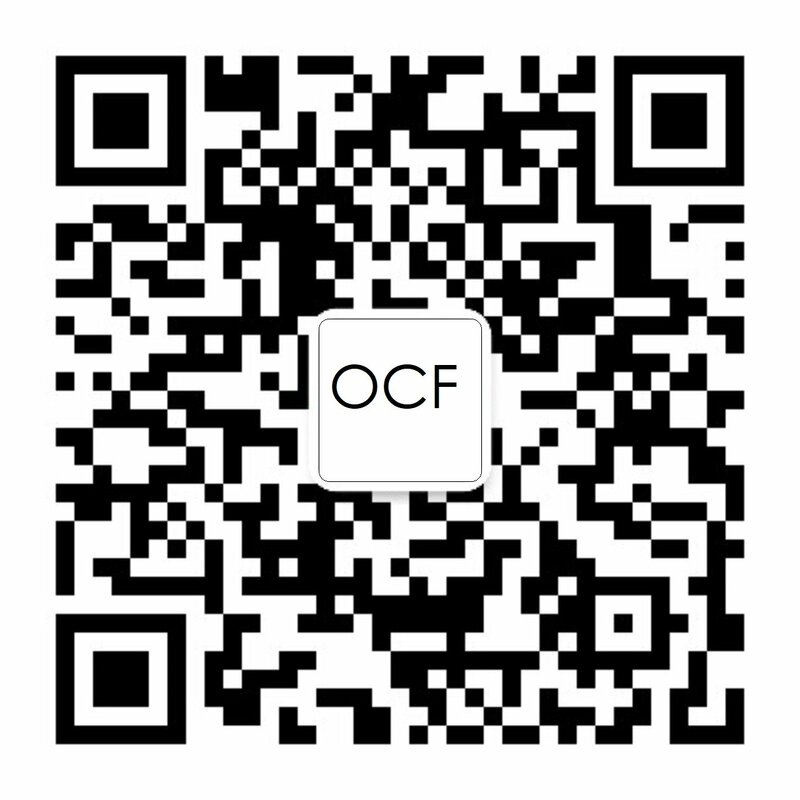 This is an OCF members-only Members Meeting. The various Work Groups, Steering Committees, and BoD are scheduled to meet. Members should refer to the members-only website for event logistics.